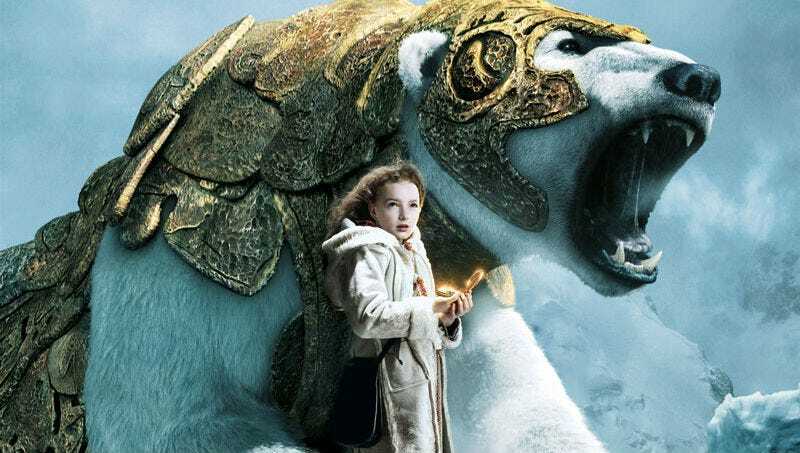 Philip Pullman’s fantasy series, His Dark Materials, has long been a favorite of readers but Hollywood’s previous attempt to bring the first book, The Golden Compass, to the big screen was a disappointment. But now the team behind Doctor Who are revisiting the material for BBC One. Deadline reports that acclaimed writer Jack Thorne (Skins, This is England) has been hired to adapted Pullman’s novels for the BBC under the eye of producers Jane Tranter and Julie Gardner, who helped bring Doctor Who back to prominence on the channel. We’d heard that BBC wanted to turn His Dark Materials into a series before, but the addition of the creative team turns things up a notch. His Dark Materials is the collective name of three novels: The Golden Compass (or Northern Lights in some places), The Subtle Knife, and The Amber Spyglass. They follow a young girl at the center of a fantasy mystery that spans worlds. New Line Cinema adapted the first book into a major motion picture in 2007 (which starred Nicole Kidman and Daniel Craig), but it was mostly a critical and financial failure, so the franchise stalled.